There are many ways that we use letter writing with children. 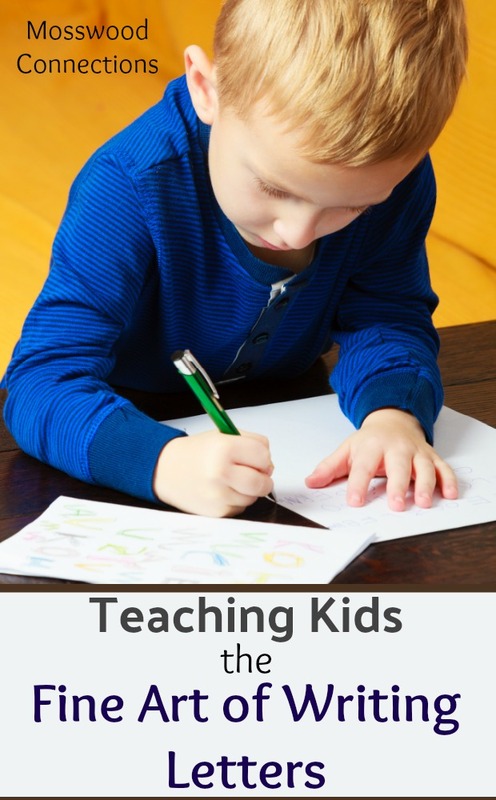 Writing letters is an important skill to teach our children. A well-crafted letter can be a powerful tool. Even in this era of Twitter snippets, letters continue to be an effective way to communicate. After all, job hunting 101 emphasizes the importance of making personal contact via writing a letter. Every resume begins with a cover letter. Beyond the practical reasons for building letter writing skills, who doesn’t enjoy getting a cute letter from a kid? One young boy became obsessed with Tesla cars. His mother (a very intelligent parent) realized that this was a great learning opportunity. First, she helped her son research information about Tesla and then she encouraged him to write a letter expressing his interests. My name is Layton and I am 5 years old. Your cars are great because they don’t use up fossil fuels. 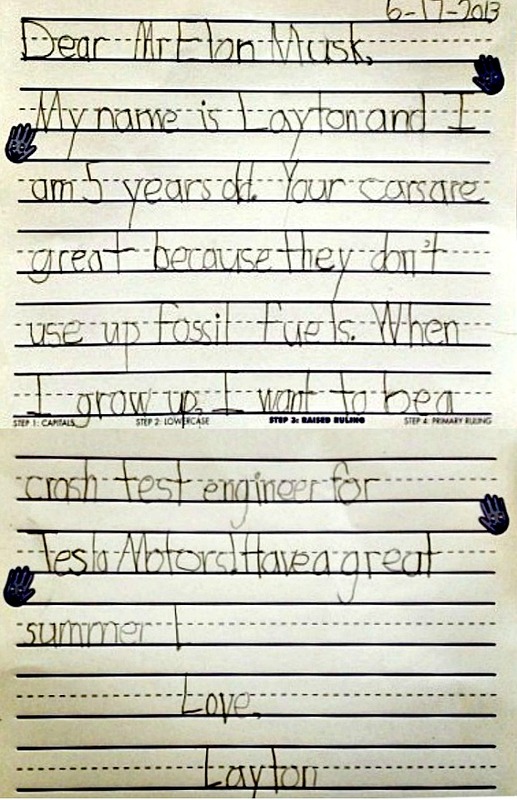 When I grow up I want to be a crash test engineer for Tesla Motors! Have a great summer! Writing letters about one’s life and travels helps build connections. My father-in-law is the master of letter writing. His letters bring us closer and keep us connected. 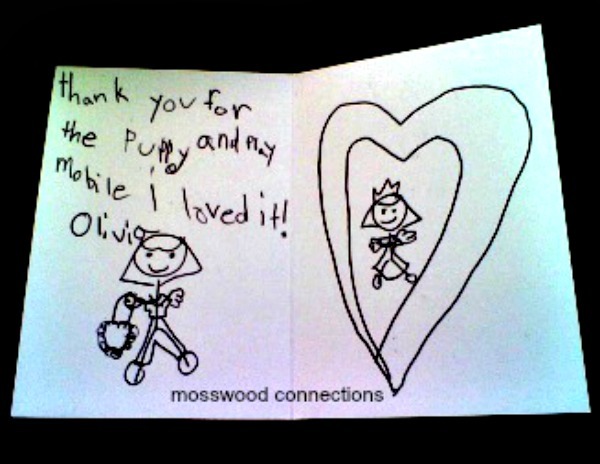 Pictures are a great way to guide children in writing letters about their lives. What grandparent wouldn’t enjoy a pictographic letter from their grandchild? Take pictures of an event or a place and encourage children to write about the pictures. Letter writing is a great way to build social skills and connections. When one girl that I was working with started struggling with low self-esteem, I paired her up with an older “friend’ as penpals and had them write letters to each other. The letters helped the older child to think about and integrate what she had learned and experienced. The younger child felt like she had a friend who supported her and provided guidance. Having a penpal also connects people from other cultures and countries. There are organizations like Penpal World and Students of the World that will help pair students with someone to write and send letters back and forth. Letter writing, either to fictional characters or as a fictional character, connects with literature, builds reading comprehension, character development and perspective taking. We love the book The Jolly Postman. 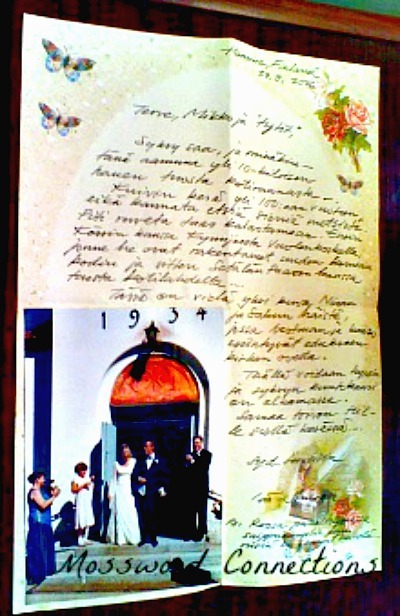 It illustrates different types of writing, formal, cards, postcards and more. Have children choose a fictional character to write a letter to. What would they say? Pair up two kids, have them each choose a favorite character from a book to pretend to be and have them write letters to each other as those characters. Expressing gratitude and appreciating others is a critical social skill. Many of us can get into the habit of taking things for granted. When we take the time to be grateful we actually feel better about our lives. 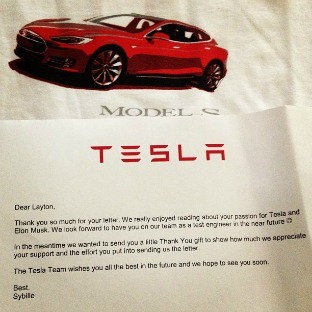 Besides, who doesn’t like a hand-written thank you note? We can’t wait to read your letters! Crisscross Applesauce in First Grade made up a cute song to help children remember the different parts of a letter. Mrs. Hankinson’s Class has some free letter writing planning pages and stationery available for free. Teacher Idea Factory offers some free stationary pages perfect for writing to penpals. 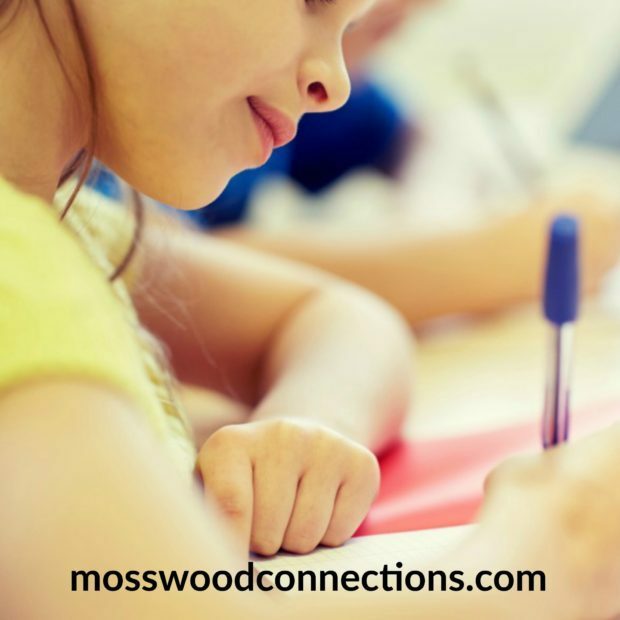 Teaching Maddeness has some fun activity ideas for writing friendly letters as part of their writing workshop series. The Reading Residence has some great prompts for writing to a penpal.